Home invasion films have filled us with fear, tension and a sense of unease when our homes and privacy are threatened. From D. W. Griffith’s The Lonely Villa to the 1974 classic Black Christmas, home invasion movies are a staple of horror/thrillers. 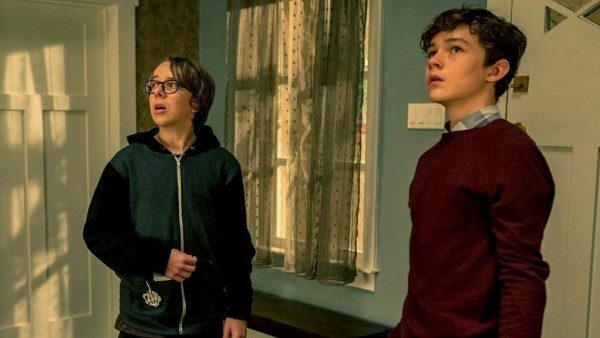 With Better Watch Out, the film plays on the idea of an invasion of one’s home and turns the tables. On a nice snowy Christmas holiday, a quiet neighborhood on a suburban street falls victim to a series of events that leads to death, brutality and characters that feel no more memorable than the next slasher film. The film is dark, creepy and filled with good performances but for other audiences you may find yourself looking elsewhere. I’ll keep it simple. Ashley (Olivia DeJonge) is babysitting Luke (Levi Miller), a 12-year-old boy who really likes his babysitter. They are five years apart, but the feelings he has feel all too real and has been waiting to say something to her. His friend Garrett (Ed Oxenbould) engages in dirty talk and they both act like typical teenagers before Ashley arrives at the house. Luke’s parents (Patrick Warburton and Virginia Madsen) are sad to see Ashley leave as she is moving away to pursue her life in college. Now begins the evening as the parents leave the home to attend a Christmas party. What ensues is a series of jump scares keeping us on the edge until things start to get really tense. Glass shatters upstairs leaving only a brick with a threatening message — someone is inside the house with a gun and flashlight and it seems that things are going to get worse. The film then loops around to throw everything away, revealing a twist that could lead one to say, “I predicted that one.” While I leave you with that to think about, I will say that the story could’ve been polished up a bit. The thing that really won me over was the performances of the teenage actors. Levi Miller does a great job which left me awestruck. The camerawork is very good here as well as the soundtrack, although the script could’ve used some different creative inputs. 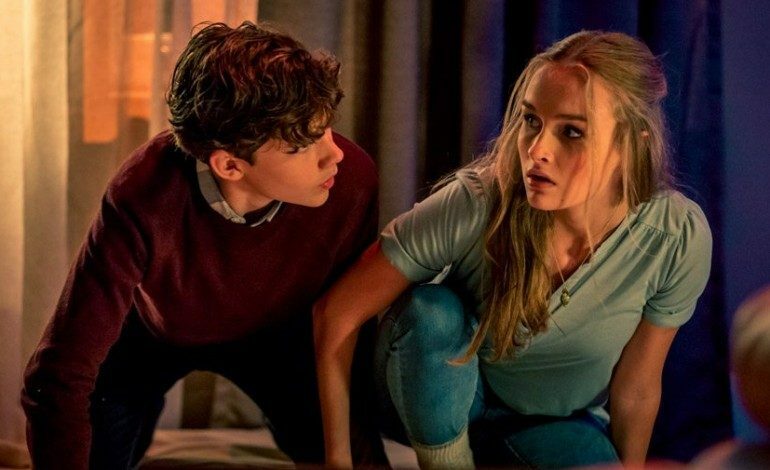 Better Watch Out is one of those films that will be a hit or a miss, it really depends on your perspective. I love the dark humor in the film and the cast is great, but the script leaves us with an ending that would’ve worked better as an alternate. With strong performances throughout it’s worth a view, but for anyone else in the mood for a holiday thriller, you may want to set your sights on the classics instead.